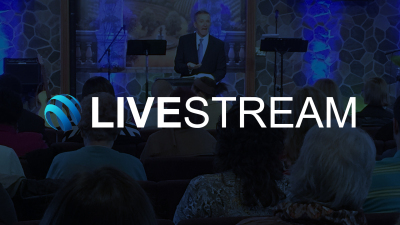 Join us LIVE from our Faith Builders Kansas location! You can get your faith built no matter where you are! We welcome you to the Faith Builders online family! 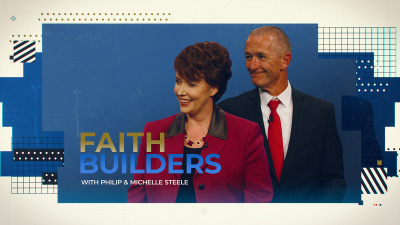 Watch Faith Builders with Philip & Michelle Steele on Victory Television Network in Arkansas or Total Christian Television in Detroit, Michigan! Watch every episode again on YouTube! 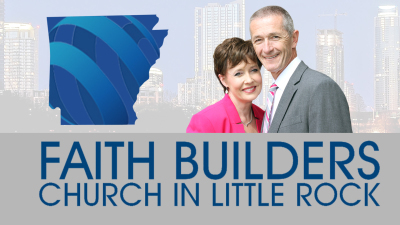 If you are in Arkansas and want more information about where you can connect with a Faith Builders Church, please click the button below and get information about Faith Builders Church in Little Rock! 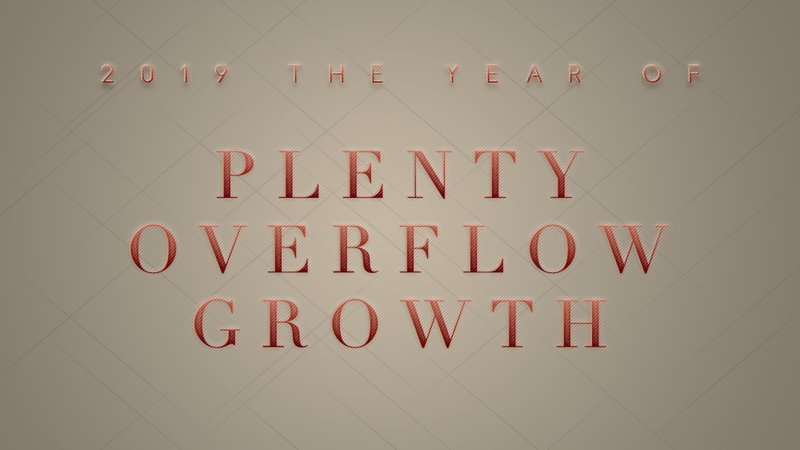 In 1996, Philip Steele heard God speak to his heart. God instructed our pastor to take Hebrews 11:3 to heart, to build people's faith and frame their world by the Word of God. Since that moment, Pastor Steele has dedicated his life to helping people grow in God and be strong in faith. Pastor Michelle joins her husband in his commitment to the Word. Michelle knows God's life-changing power from first hand experience. Her zeal and determination to spread the Word stems from the depth of despair from which Jesus delivered her. 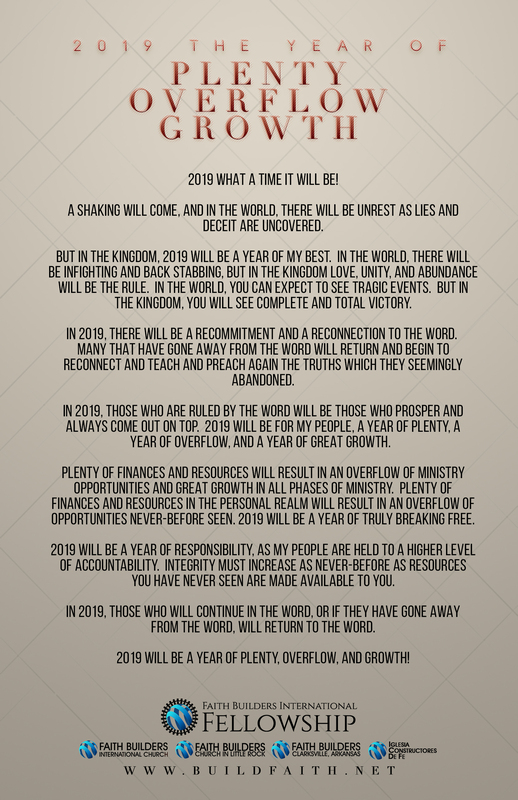 "BUILDING PEOPLES FAITH AND FRAMING THEIR WORLD BY THE WORD OF GOD"